We’re proud to announce that our C.E.O. Mauro Rubin became Milan’s chapter President of VRARA, the VR/AR Association. 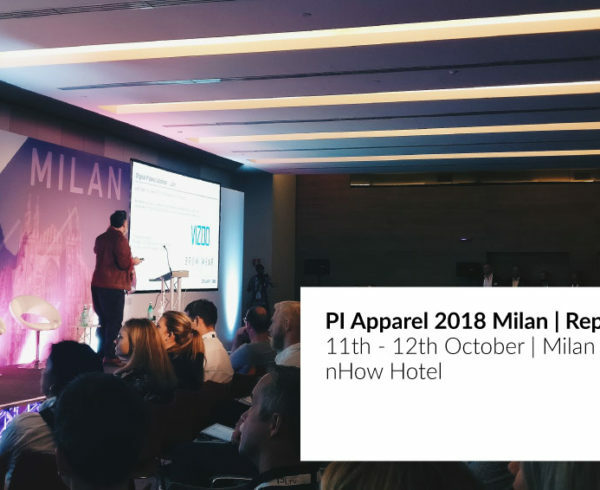 Through this partnership, JoinPad will be involved in events and initiatives around the world, focused on Virtual and Augmented Reality subjects. 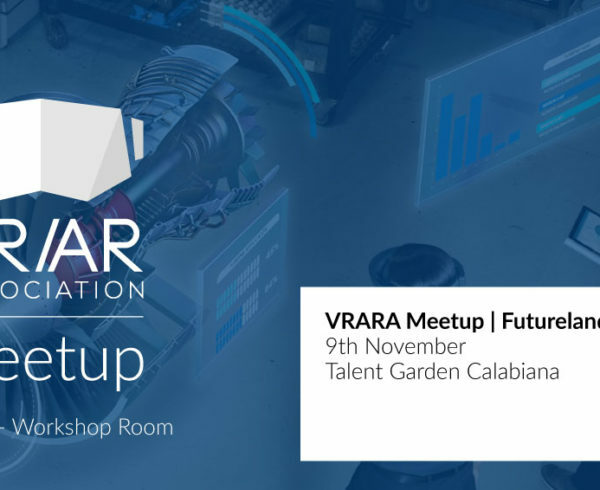 Among the members of the association stand out several big names, like Google, Boeing and Samsung, so we’re really excited to become an active part of VRARA for Italy. 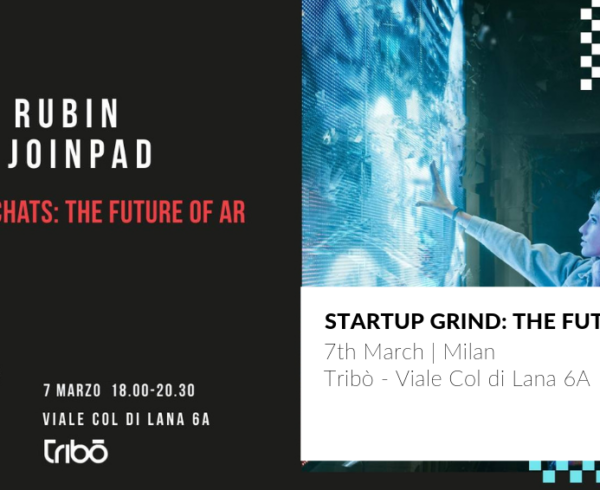 The local presence of big tech companies makes Milan one of the most interesting landscapes for AR and VR. The VR/AR Association poses as a big opportunity to consolidate the community’s ecosystem, encouraging the sharing of visions, knowledge and contacts among members. 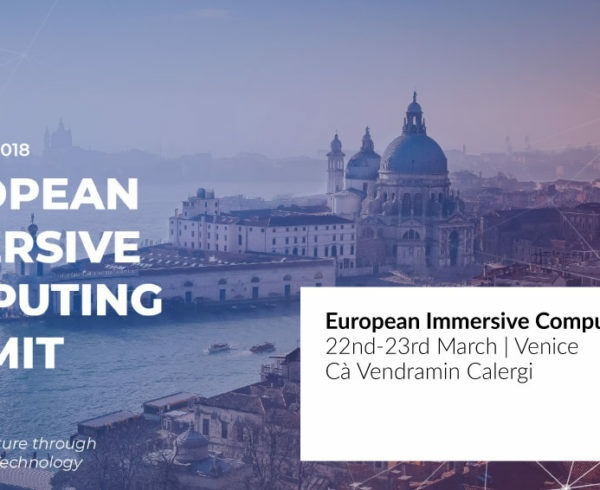 VR/AR scenario is blooming in Italy, and Milan is on the front line of new technologies. 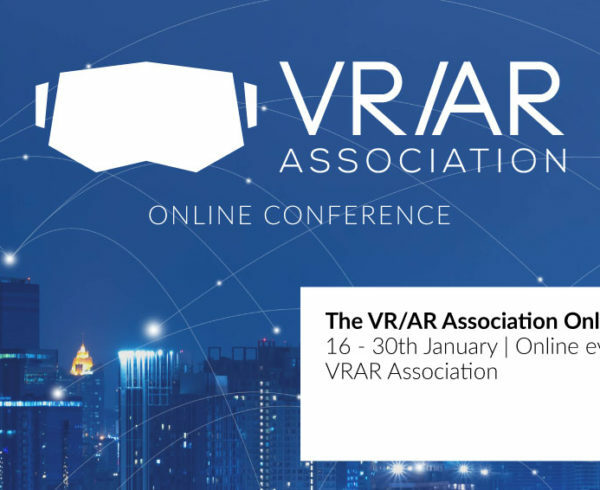 If you want to become a member of the VR/AR Association be sure to check our Chapter Page.